This weekend! 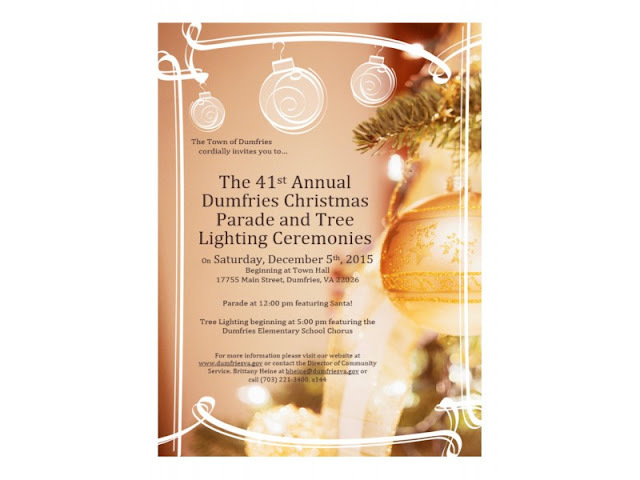 The 41st Annual Dumfries Christmas Parade and Tree Lighting! Parade at 12, Lighting at 5pm.